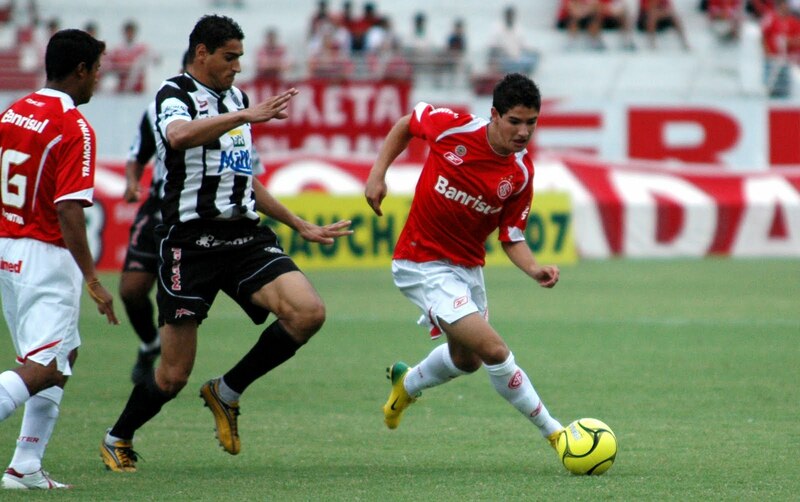 Alexandre Rodrigues da Silva (born 2 September 1989, in Pato Branco, ParanÃ¡), better known as Alexandre Pato, is a Brazilian striker currently playing for Italian Serie A club Milan. 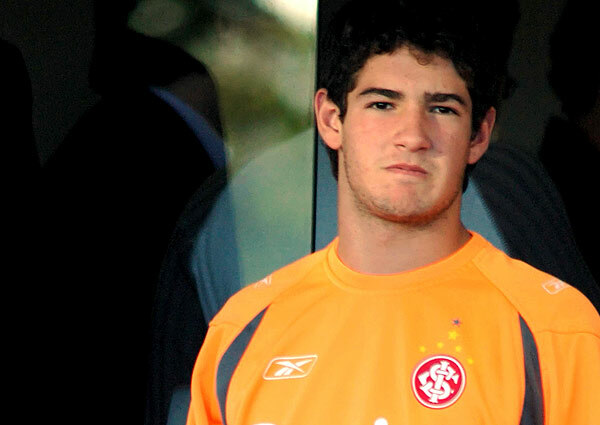 The nickname \'Pato\' is in honour of his place of birth but has led to commentators calling him \'The Duck\' following the English translation. 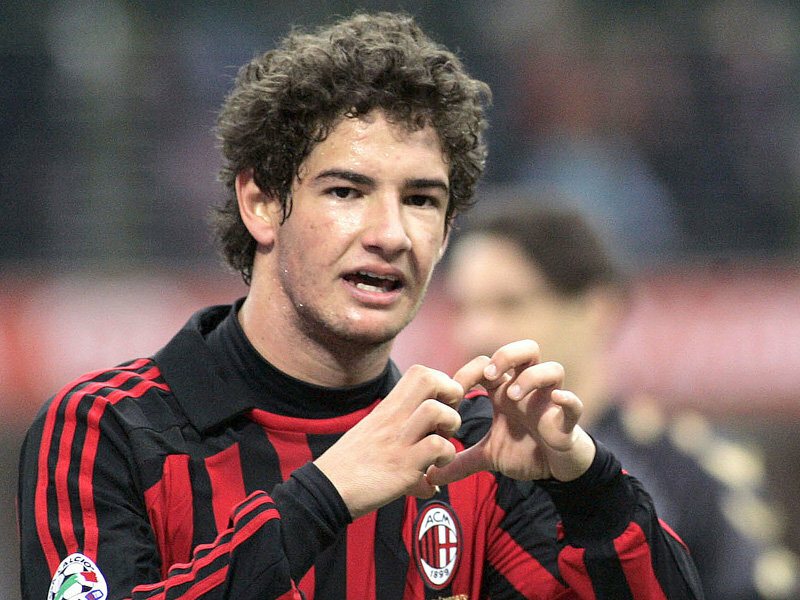 David Beckham has stated in an interview after joining Milan recently that Pato will definitely be one of the best players in years to come.